Salt (sodium) is one of the minerals that the body needs on a daily basis. Together with potassium, it helps to regulate the body’s water levels. Too much salt consumption is linked to high blood pressure, declined heart health, increased risk of stomach cancer, osteoporosis and worsening of asthma symptoms. 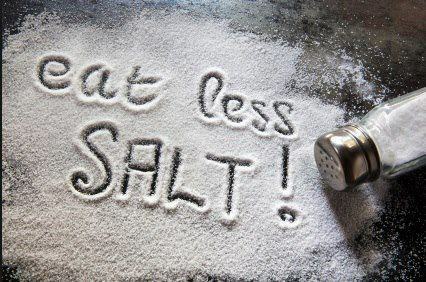 DAILY LIMIT: On an average we eat nine grams of salt per day while a healthy adult’s daily limit is about 2.3g of sodium. People with heart problems or kidney disease are to keep their sodium intake under 1,000 mg a day, or as per doctor’s advice. Choose fresh, plain frozen, or canned “with no salt added” vegetables. Rinse canned foods before use to wash off extra salt. Limit salty foods such as crisps, salted nuts, bacon, cheese, pickles, soy sauce and pizzas.